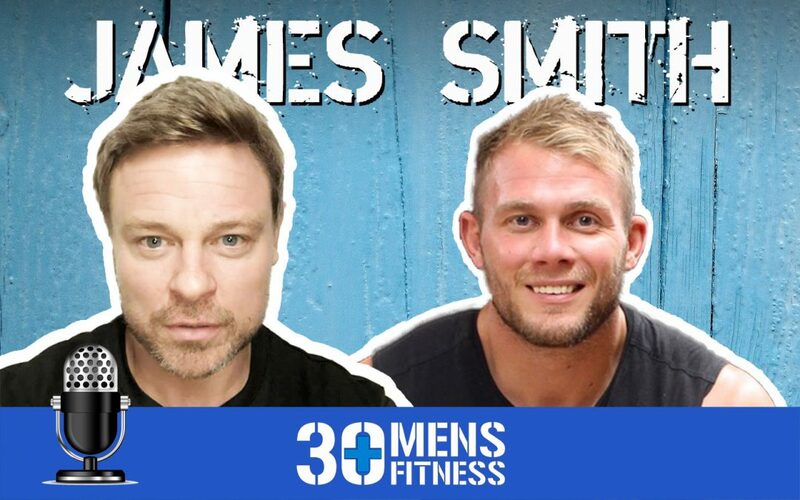 In this podcast Mark interview’s online fitness trainer, James Smith. Hailing from Berkshire, James has only been in the fitness industry for around 5 to 6 years but he has literally blown up over the last few years on Social Media. His no nonsense approach to try and cut out the BS in the industry has gained him an almost ‘cult like’ following and every video he posts gets massive traction and has often caused controversy too. I’ll admit that I wasn’t initially sure about James who can come across as arrogant at times, however after tracking him down and speaking to him I can confirm he is a top fella who was actually buzzing to be asked to come on the podcast. In this 90 minute recording we talk about where it all began for James and I find out that he actually spent some time studying and playing Rugby in Gloucester and the Forest of Dean which is where I hail from. This lead to some great banter which included being tackled by a guy on a push bike during a Rugby match in one particularly rough area of Gloucester! We discuss some of his early jobs, which included working with a sheep shearer and therefore having to wrestle some sheep! Also how he got started in the industry and built his in person PT business. 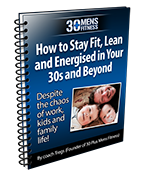 Now based in Sydney, Australia running a very successful online academy, we discuss the moment he decided to down tools in Berkshire and head across the pond to make a go of it in sunnier climates with just a few grand to his name. 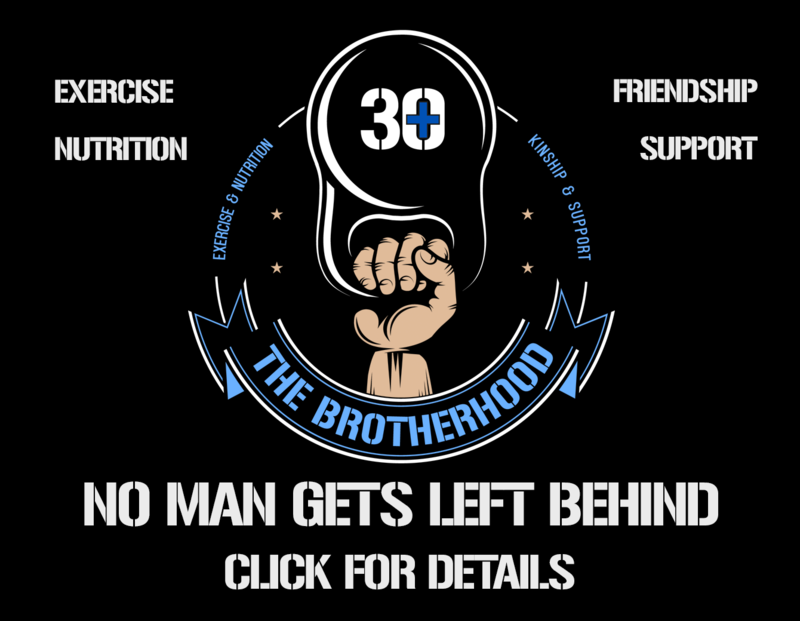 Aside from the banter we talk all things health and fitness including keto, clean eating, flexible dieting, cross-fit etc. Aside from all of this the story of his meteoric rise over the last 12 months is the thing I believe you will all get something from listening to. Going from having to sell his car just 2 years ago as he had £8 left on his overdraft to creating a million dollar business in 2017 simply by refusing to give up, getting up early daily and create video content which has gone viral worldwide. If you were on the fence about James then in this podcast you will get to know him way more and cannot fail to laugh at some of his stories. It’s a great story of a normal guy who just thought ‘f*ck it’ whats the worse that could happen if this doesn’t work?